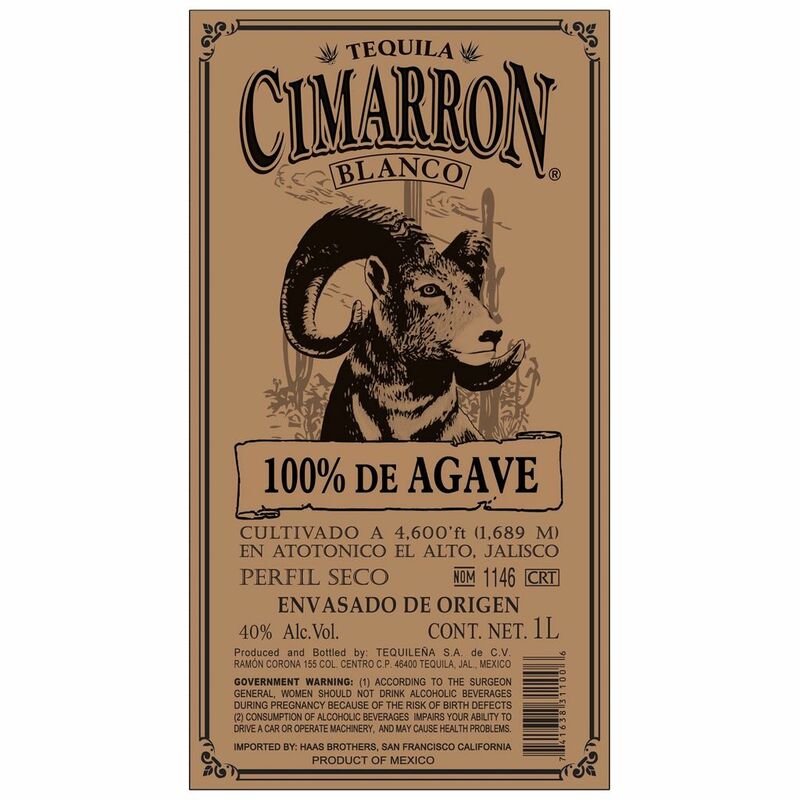 Spirits Cimarron Blanco Tequila 1L - Royal Wine Merchants - Happy to Offer! 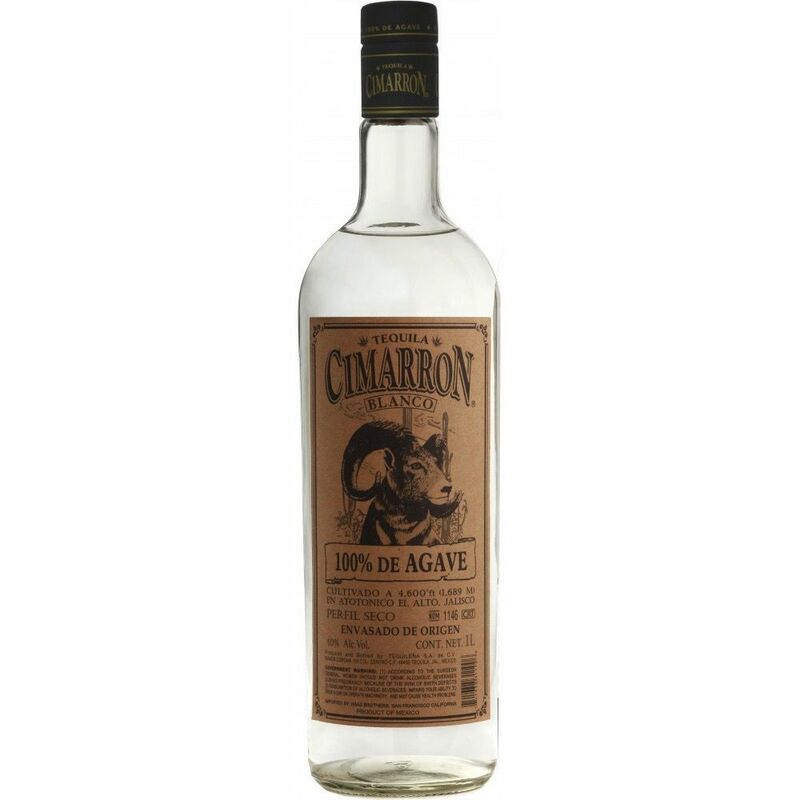 Cimarrón Tequila from Atotonilco, Jalisco agave. Hillside blue agave grown at 4,620′ elevation; Hard to beat 1L of Blue Agave Tequila for this price, seriously get it while you can. Plant sugars of an average of 24-26° Brix; Slow agave roast creates a bright, forward flavor; Fermentation entirely natural using proprietary yeast.